John is the son of Noel and Teresa Fusco, and for all information and photographs he has sent to us we give him great thanks. and me, John Gerard Fusco (born 4 February 1964). Noeline lives in Edinburgh and I live in York. Neither of us have married. 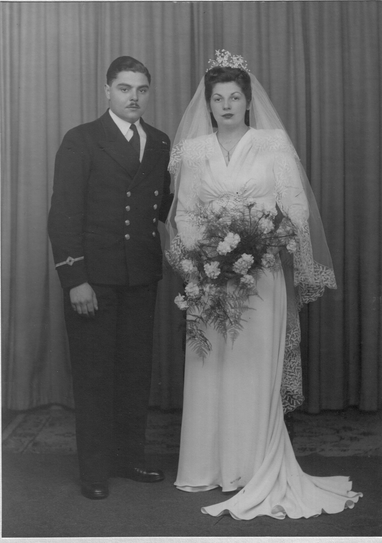 The Accettoli family are connected via Noel Fusco, son of Maria Brattesani and John Fusco. Noel was born and brought up in Edinburgh in Scotland. 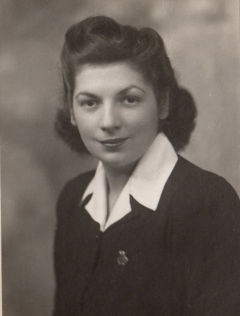 At some point in his life he met Teresa Waddie, known affectionately as Tessa. Their wedding day Noel Fusco and Teresa Waddie. Tessa’s family were from Sheffield in England. 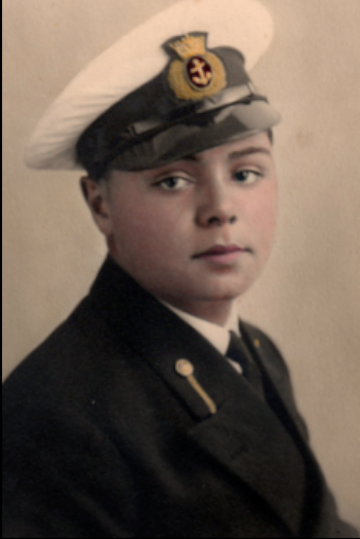 Her father’s name was Dominico Accettoli and her mother was Theresa Crolla. 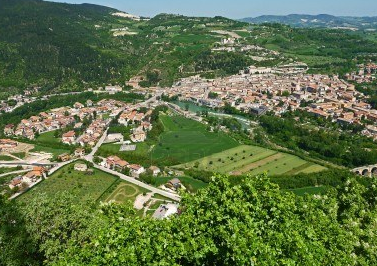 The Accettoli family originated in the Fossombrone region of Italy, which is situated on the eastern coast in the northern provence of Pecari in Le Marche’. The family show up in two of the English census’s. 1901 shows the family in Pontefract at number 9 Princess Street, with Dominico as the head and occupation given as an ice cream maker. His wife Teresa is there with their two children, Giovanni and Concetta. 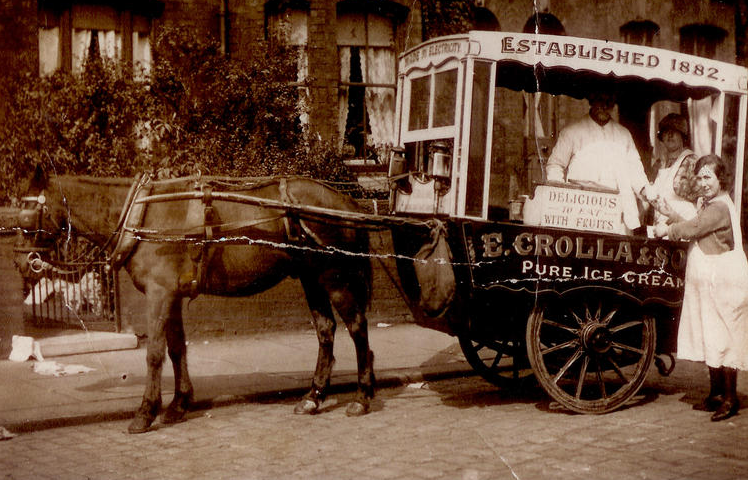 They were at this time part of the large Italian community and they shared premises with many other immigrants. 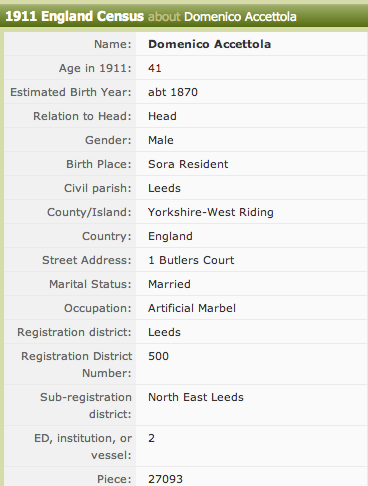 It seems that the couple were married in July of 1898 in Leeds. 1911 . Now living in Sheffield the family lived at 1 Butler’s Court. The 1911 census gives us some interesting pieces of information about the family. Dominico was born in the year 1870. His occupation was given as an Artificial Marble Tradesman. 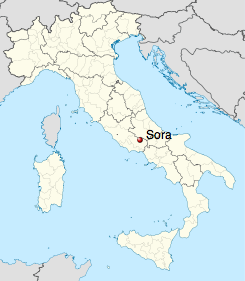 His birthplace is documented as a place called ‘Sora.’ Sora is situated much further south than Fossombrone, in the Lazio Region, near to Rome. It may have been that Dominico’s father had moved from their origins to seek work after the unification of Italy in 1860. Many of the people who worked the land were forced to seek new employment as the new landlords took over the countryside. 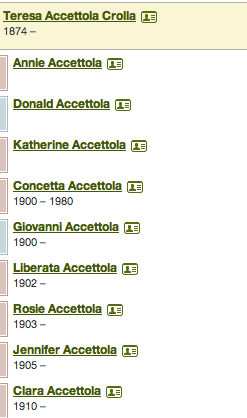 The children’s names are different from what they eventually became, With one son and five daughters in 1911 their names were given as Giovanni, Concetta, Liberata, Rosa, Geneoffa and Colomba. 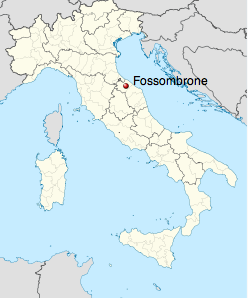 Teresa Crolla is documented as being born in Picinisco, Frozinone. Do You have adress or e-mail for Carina Federici? Would like to get in contact, havent sene her for almost 20 years. Thank you Karsten for your kind message. If you read this message, please leave your contact details and I’ll get back intouch with you.